In the table below you will find recommended components for building a budget desktop gaming computer. Each component was carefully selected with the focus being on performance and price. If you wish to change any of the listed components, please do so. Just be sure the part you have swapped retains compatibility with the others. 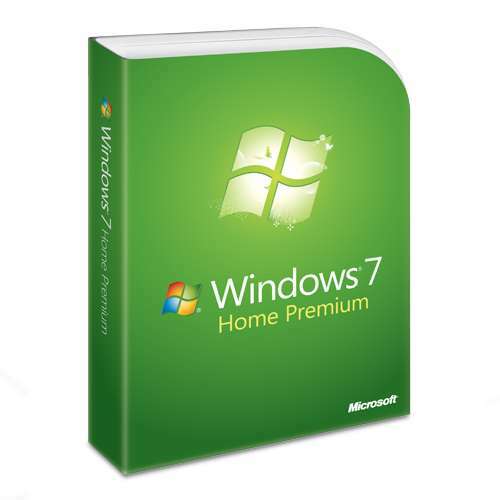 We continually update the prices to ensure they are the most up-to-date. 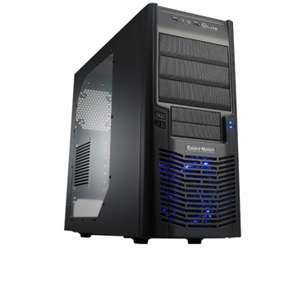 The budget gaming computer is ideal for those who do not want to spend a lot of money yet still want to be able to enjoy the latest computer games. 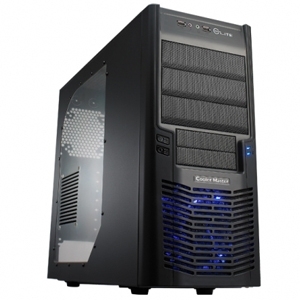 It features an excellent AMD six core processor, which is ideal for the budget minded gamer. 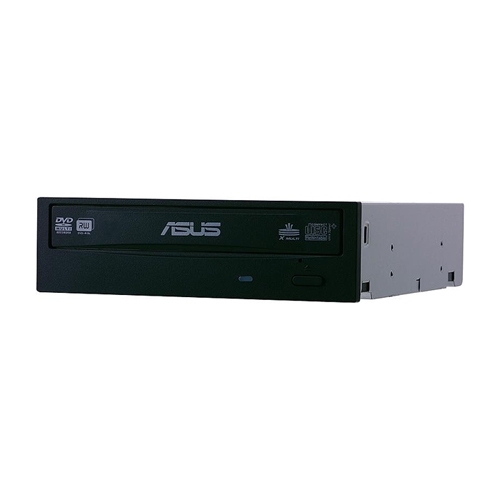 This little powerhouse can handle all your gaming needs while still featuring a nice retail price of under $150. 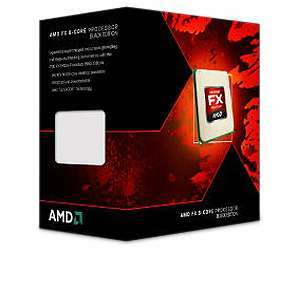 For a gaming computer, the AMD line of quad core or six core CPUs cannot be beat. Providing a nice stable home for the AMD CPU is a rock solid Asus motherboard. The board has plenty of nice features to get excited about. Four memory slots capable of accepting 1800 MHz DDR3 modules are just begging to be filled and a 2.0 PCI Express x16 slot supports the latest video cards on the market making this gaming rig more than adapt to handle the latest games on the scene. 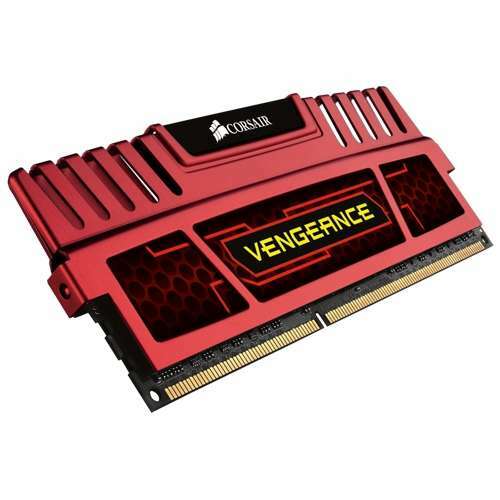 With 4 GB of outstanding Corsair memory feeding gobs of info to the CPU at a blazing rate, this gaming computer will not show any sign of slowdown as you fully immerse yourself in the gaming experience. 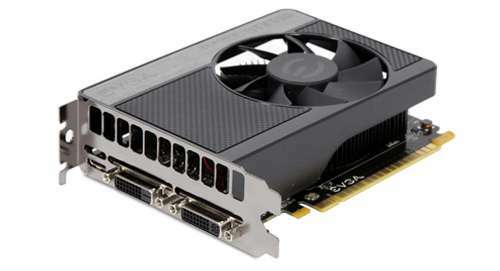 The GeForce GTX550 video card is an excellent choice for the budget build because it features a great price without having to sacrifice any of the gaming detail. The 1 GB of GDDR5 memory incorporated into the card will be put to good use to deliver exceptional visuals and colors to your eyes as you play your favorite games. The budget gaming computer also features a great case for the price. The Cooler Master Elite case provides excellent air flow and cooling, which keeps you worry-free about overheating so you can focus on more important things, such as leveling up in Modern Warfare 3. 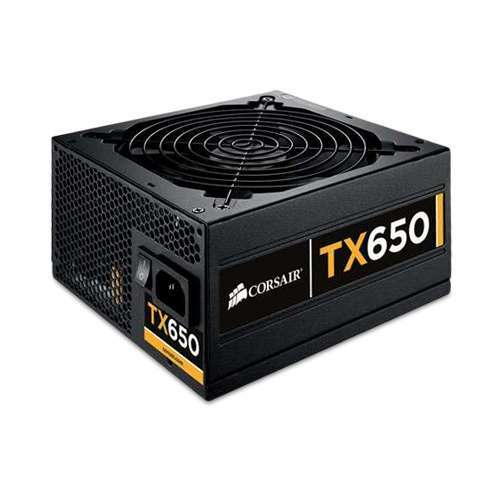 A 650 watt power supply has plenty of energy to meet all the demands of your computer system including the processor, video card, and memory. 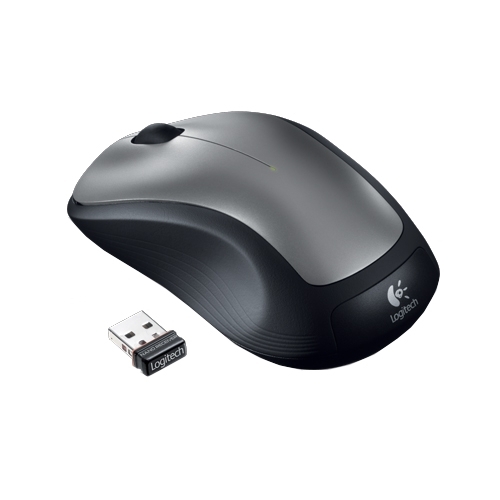 The wireless mouse and keyboard provide the precision and accuracy you demand for online gaming and both are backed by a name brand. 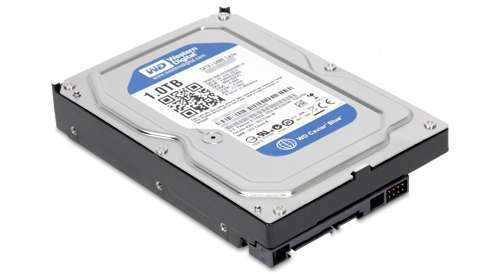 The focus of the budget gaming computer is to provide high quality parts capable of handling the latest computer games without having to spend a small fortune. 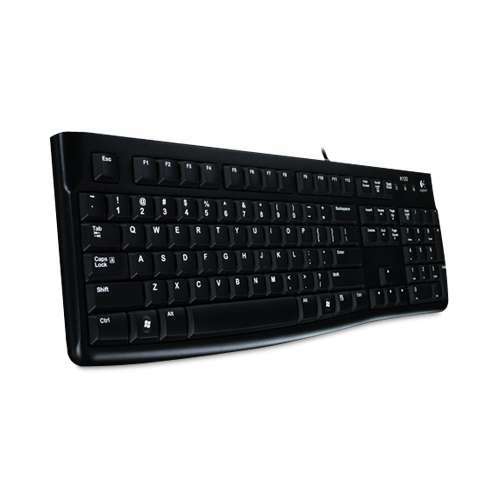 Each component was carefully selected with price, performance, and durability in mind. Feel free to mix and match the parts listed above as you desire. For example, if you like the power supply listed in the mid-range build but prefer the case from the budget build, go ahead and get the parts that are best for you and your budget. Just remember, a motherboard is designed to be compatible with either an AMD CPU or an Intel CPU but not both. 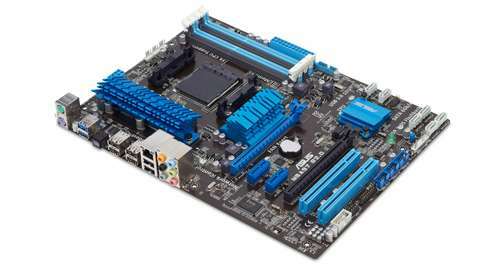 As a result, a motherboard designed for an Intel CPU will not work with an AMD processor. If you are interested in building a computer quickly, check out How-to-Build-a-Computer.org for a Guide to Building a Computer in a Weekend.